If the Walking Dead has given us anything it’s a hand full of facts. Stay away from Urban and wide open cities where zombies may be lurking and two that Comic Book TV series can and do work. One of the things that made the Walking Dead series awesome was the fact it was written on a well written comic but it wasn’t hugely popular. Most people didn’t have a hundred preconceptions of what it should be. The Powers TV show shares a lot of the best ingredients of the Walking Dead. 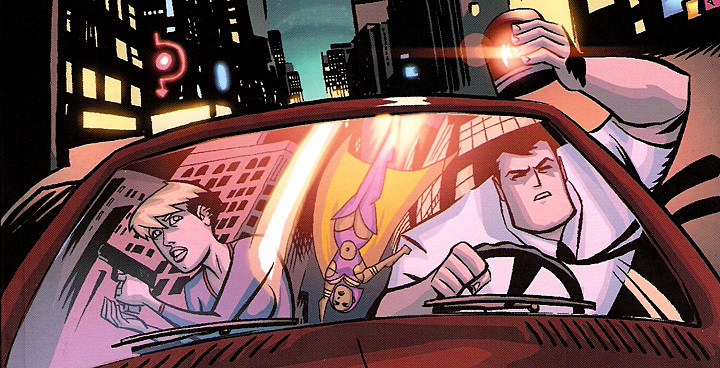 The Powers comic was written by Brian Michael Bendis who has won numerous awards for his work in the comic industry. The series is set in a world where super powers are fairly common. It’s a classic “What if super powers were real” story and will translate well to a TV series.